In the heart of Orange County, Fullerton is known for it’s youthful music and art scene. Just down the street from Anaheim and Disney, there’s never a dull moment in this college town. With some of the finest public schools in the area, this is a great area for young families looking to put down roots. Within commuting distance to LA, Fullerton is a truly special area with incredible people, weather, and attractions. 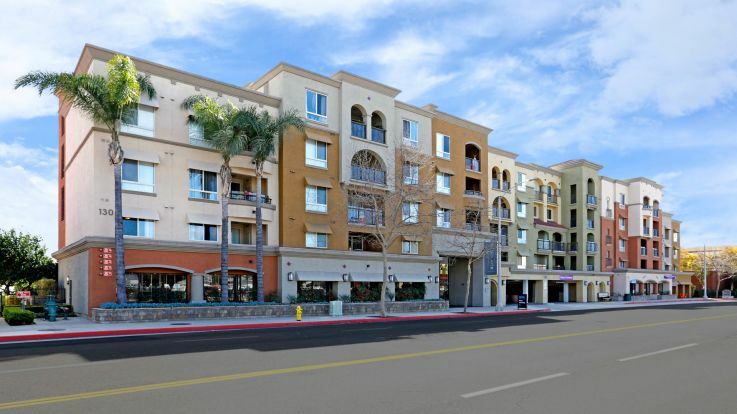 Our Fullerton apartments offer underground parking to make sure your commute is as easy as possible. We offer some additional amenities that are sure to knock your socks off. We’ve got a fitness center, private balconies, and a heated swimming pool witn wifi. We’re incredibly proud of our Fullerton apartments with parking, and would be thrilled to show you around the place. You can sign up for an in-person tour on our website today. We can’t wait to see you!